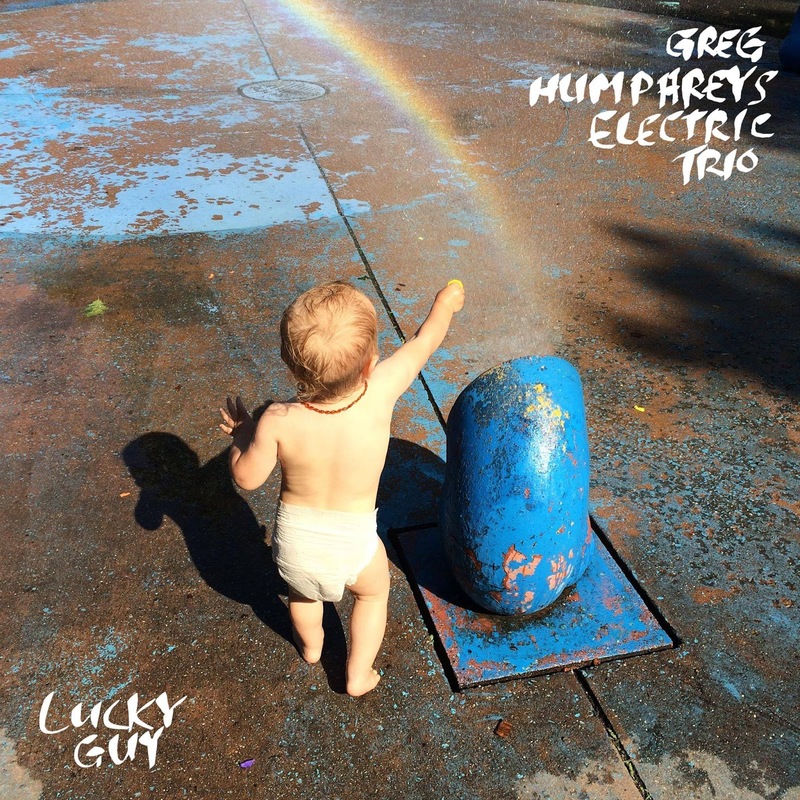 We're releasing a new Greg Humphreys Electric Trio single called Coming To Get You. This tune has been a staple in our live set for the last couple of years. It's a threat, a warning, a rallying cry, a soundtrack to a movement. Join the mailing list to preview the track! It'll be on Spotify and other outlets soon – I will let you know as soon as it's available. Hope you'll dig, share, and playlist. Heading south this weekend. I've really been enjoying playing the new trio tunes at our recent NYC gigs, and I look forward to sharing them with you! First up this month for the trio is a bi-monthy installment of our residency at Sunny's Bar in Red Hook on Thursday, May 3 at 10 PM. Then, we travel south for dates at Crafthouse in Reston VA on Friday, May 5 at 9 PM and Bonzer Shack in Kill Devil Hills NC on Saturday, May 6 at 10 PM. My great friend Craig Honeycutt (frontman for the VA band Everything) opens our Bonzer Shack show with an acoustic set at 9 PM. At Shakori Hills Grassroots Festival of Music and Dance on Sunday May 6 for a 5 PM set at Carson's Grove Stage. First time we've played Shakori in a couple of years... advance tickets are here. Bring the fam! GHET rounds out the month back in NYC with a Wednesday, May 30 set at Brooklyn Bowl supporting Jon Cleary, one of New Orleans' finest. Tickets here. We've begun confirming dates for a fall trio tour around the release of our new LP as well. Hope to see you this month. Dillon Fence returns to the stage for the Mill Music Sessions concert series in Rocky Mount NC on May 19. Looking forward to playing with Kent Alphin, Scott Carle, and Chris Goode. This is our only DF show on the book thus far in 2018. Fence fans, don't miss it!